I was at my computer at 6:00 am this morning. Three and one-half hours later I was stuck! I was facing a difficult client meeting and it was requiring extreme concentration and creativity to deal with the issue in a constructive way. But, I just got stuck. So, I got up and took a long walk. Fortunately, I was in a location where I could walk in solitude on a very quiet path through the woods. I took a 45-minute walk. Let me break that walk into thirds for you. The first third of the walk I was totally conscious of the sounds of my steps, the slight breeze rustling through the trees and the few jays that loudly proclaimed my presence. Nothing else. All my work thoughts were subconscious. Over the next 15 minutes, the concentrated work I had done that morning began to blend with the solitude of my walk. I can’t fully explain it other than my mind began to produce some very high-level understandings. In that 15 minutes, it became clear how I should organize, structure and present the materials. The last 15 minutes of the walk was spent enjoying a little bit of both. I once again became conscious of the sound of my footsteps and jays, but at the same time, I began to see the structure for the meeting, the key points to be emphasized and the steps to success. Upon returning to my computer the next half hour of work was just incredibly productive. I took all of that thought process from that deep 15 minutes of understanding, put the structure together and began filling in all the pieces. Moving from being stuck to a very satisfying completion with some deep work in between. When we find ourselves stuck after 3-1/2 hours of concentrated work, most of us will stick with it, stay at the computer, keep hacking away, work until we get at least what feels like a conclusion. And yet, walking away is likely to be the most productive approach. Not to our email. Not to the break room. Not to our news feeds. Just getting up and walking out. Walking through nature in complete silence for 30-45 minutes. That’s when the deep work happens. Please understand. I did not decide to spend 15 minutes on each phase of that walk. What I’m sharing with you is my reflection on how I moved from being stuck to some very satisfying work. I didn’t plan to take a walk to solve my problems. I planned to take a walk. 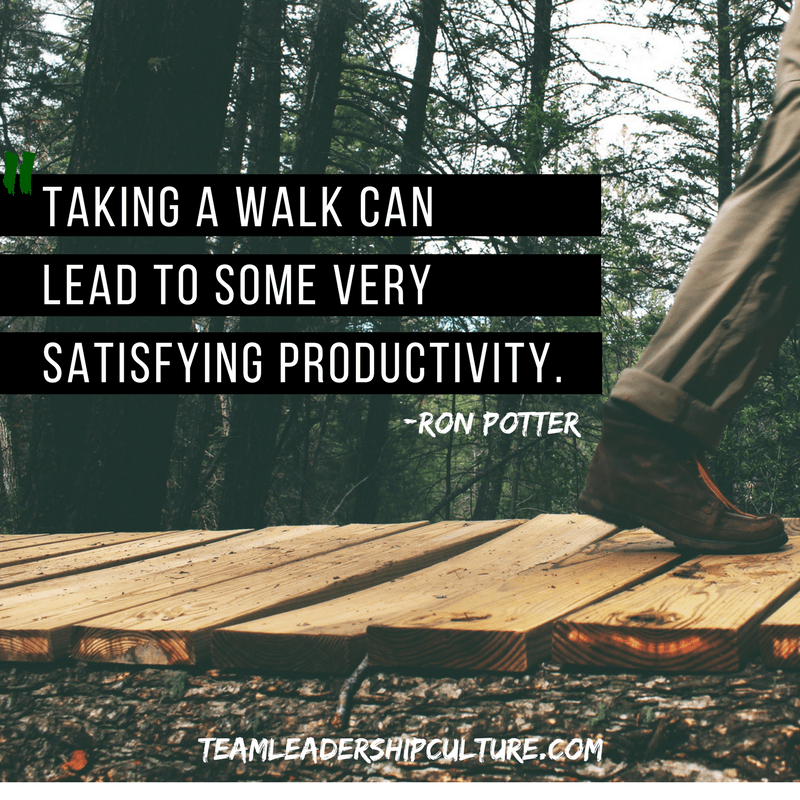 Taking a walk lead to some very satisfying productivity. Ron’s Short Review: Debunking the myth that creativity is somehow related to genius and comes to you in a flash. It doesn’t. Like anything else, it takes hard work, dedication and commitment. Ashton gives some great practical advice and stories. Clients often ask me to come in and help them with their creativity. The market place is changing, new more nimble competitors are popping up. Their clients are asking for a more creative approach (although that is usually a code word for reducing prices). 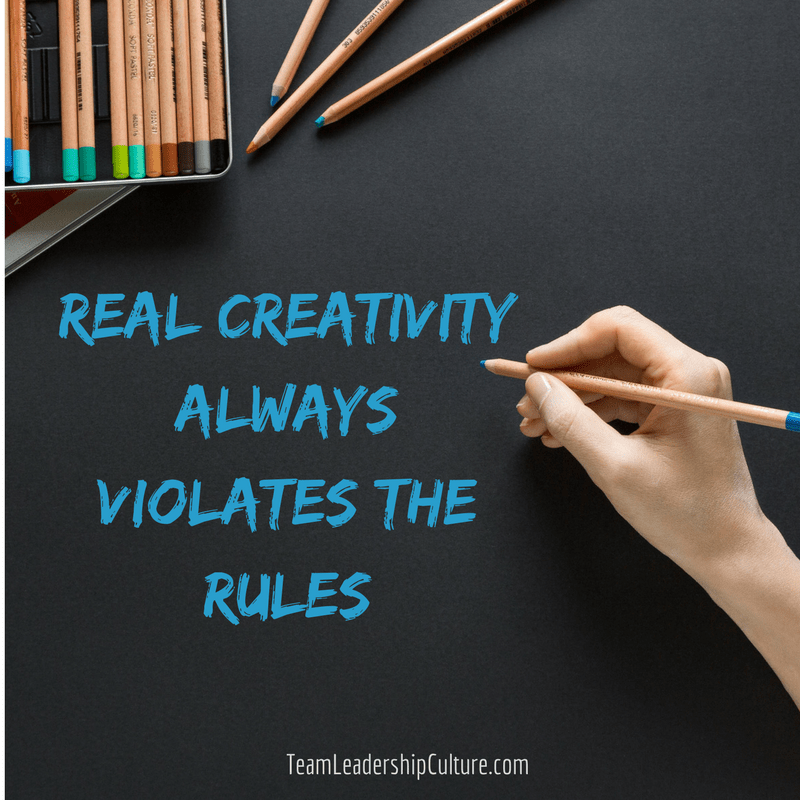 The leaders are asking every team to think and act more creatively. However, my first words to the team under the creative pressure is that your leaders are using the word “creative” but they don’t really want that. They’ll resist your ideas every time. What they are really asking is to be more innovative. I’ll go into the difference of those words in a minute but it needs to be said here that the real need may indeed be creativity, it’s just that the leaders will still resist anything beyond innovation. 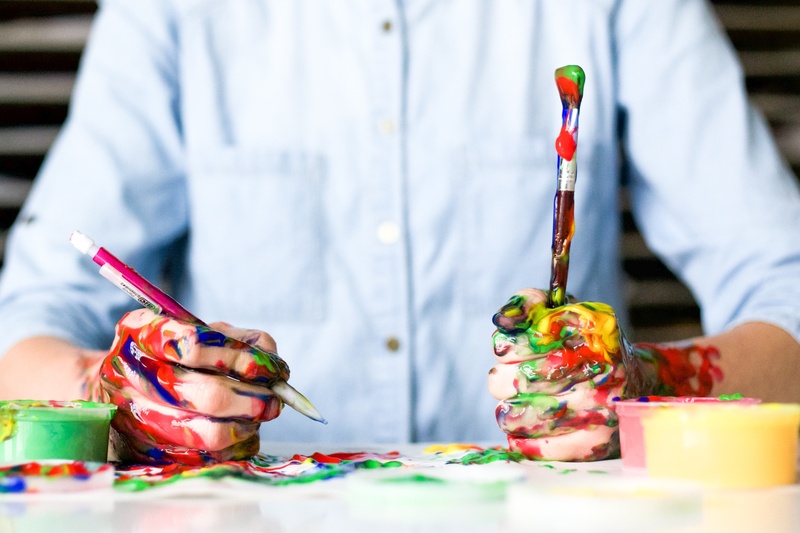 Creativity and Innovation: What’s the Difference? I first learned about the difference between these words from Larry Bossidy and Ram Charan in their book Execution. Creativity is blue sky, it’s outside the normal boundaries, it’s breaking the rules. Innovation is executing what you do well faster than the competition. 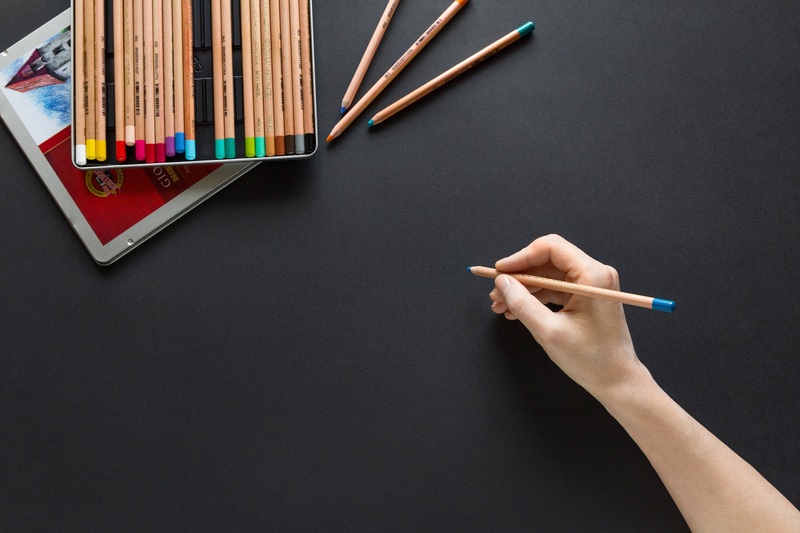 Regardless of the words used, corporate leaders are usually (not always) looking for better, faster execution, not untried, unproven, rule-breaking creativity. I think manageable creativity is what Bossidy and Charan were talking about when they defined innovation. 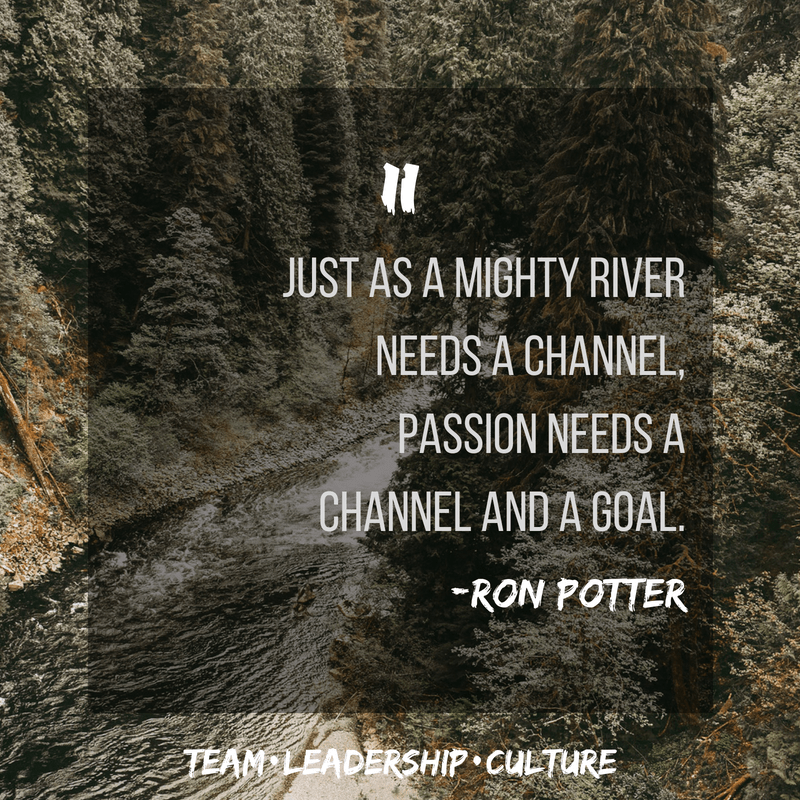 The challenge for all corporate leaders is to be clear about what is needed and what the team is being asked to accomplish. If it’s innovation, then clearly define what part of the system you’re trying to simplify and execute faster. If it’s true creativity, then the leaders must start thinking more creatively themselves. And creativity always requires letting go of control. That’s a tough one for corporate leaders. Skunkworks require a great deal of risk tolerance. But the alternative may be fatal. If you truly need creativity to survive, take the risk. This post is a continuation of my series on an in-depth look at a wonderful little book that’s twenty years old this year. The title is Management of the Absurd by Richard Farson. You may want to consider dropping back and reading the previous blog posts about ABSURD! I think it will put each new one in great context. Ron’s Short Review: My generation had “What color is your parachute?” This is a great book for today’s creative, entrepreneurial environment. Figuring out where you want to head along the way and designing your life to enhance your possibilities. I can easily recommend this book. A certain amount of chaos is necessary because “quality” chaos stimulates creativity. 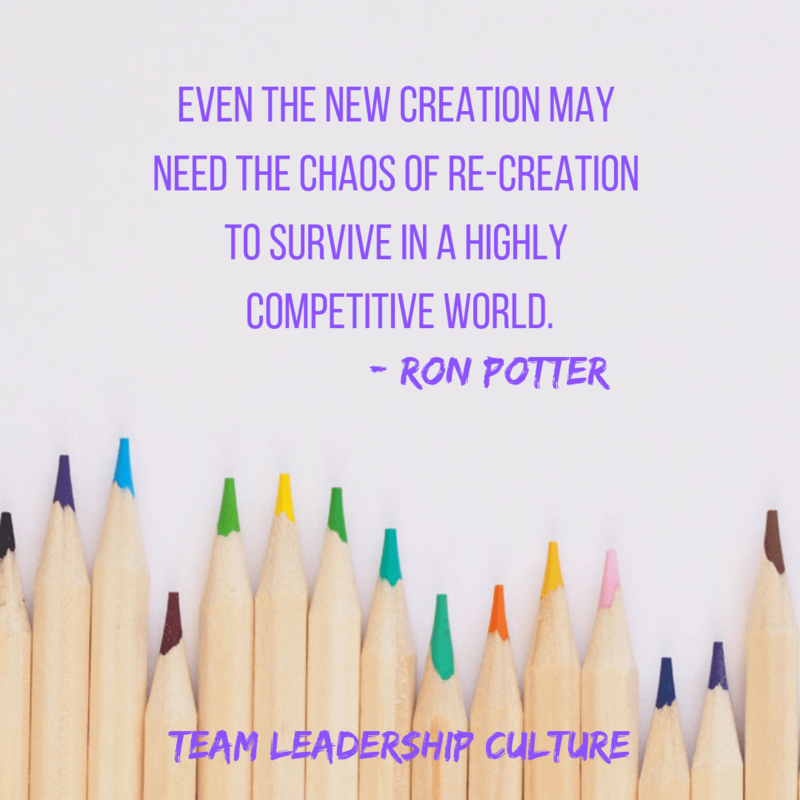 Organizations that do not create some space for creative chaos run the risk of experiencing staleness, loss, and even death. 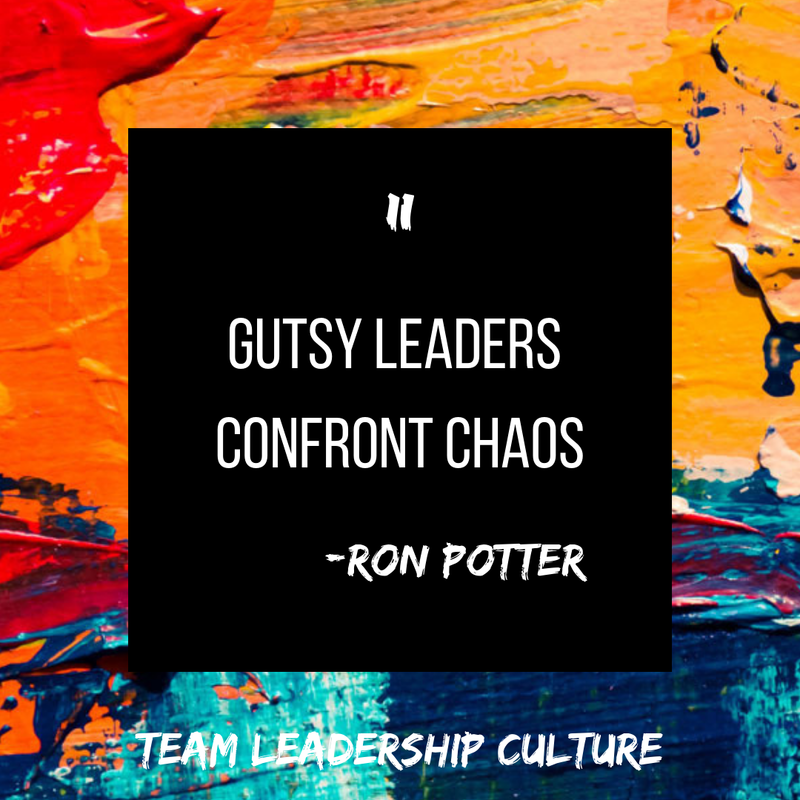 The question is, how do leaders get people from the scary, agonizing, and anxiety-filled feelings of chaos to the liberating place of creativity, change, and steadiness? 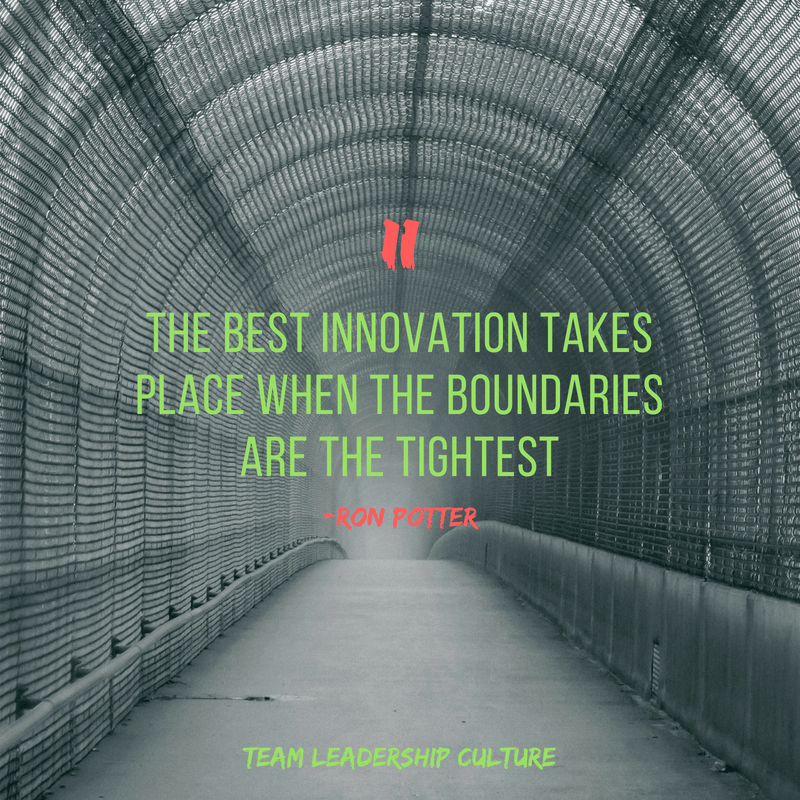 At some point, every leader seems to grapple with the balance between innovation and execution. Many leaders struggle with the notion that one great idea will save the day for the organization. Others spend an inordinate amount of time focusing on “getting out the laundry” and not on new ideas. 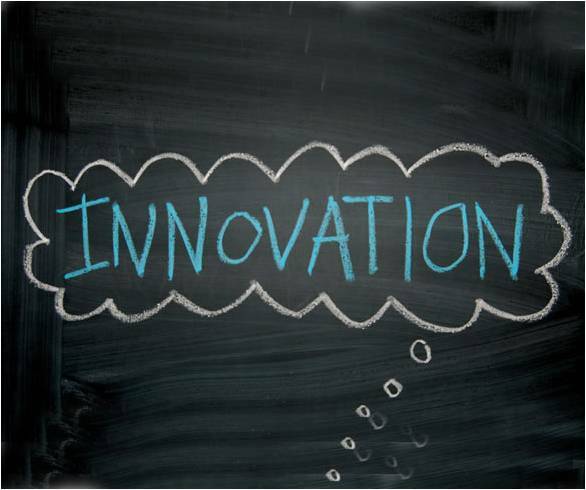 Innovation for innovations’ sake can be detrimental. Innovation is best when it helps get things done. A clear vision and strategy are not enough. Competitors have this as well. Success comes from effectively executing strategies and objectives as well as anticipating and preparing for future contingencies. Successful organizations accomplish their objectives faster than their competitors. Innovation results from creative ideas successfully implemented. Execution and strategy result in competitive advantage. It seems that everyone wants to innovate, but in practical, day-to-day leadership, only what is accomplished matters. A significant part of getting things done is focus. My partner and I used to work with the leadership of an international organization. The founder was a man of tremendous vision and creativity. It seemed he had new, out-of-the-box ideas every day. Fortunately for him and the organization, his senior leadership team consisted of people who understood focus and execution. They had the ability to take his ideas and, in most cases, make them work. One idea, however, was a complete flop. The organization lost millions of dollars. Why? Because the idea was well out of the organization’s scope. It lacked focus, was not part of the organization’s passion, and failed to be executed. The formula for this organization’s success required team focus and execution, not just the leader’s innovative ideas. Ram Charan, in his Fortune magazine cover story “Why CEOs Fail,” points out the primary reason CEOs do not make the grade: “It’s bad execution…not getting things done, being indecisive, not delivering on commitments.” They have plenty of good ideas and strategies, but in many cases they lack the ability to execute them. People think of execution as the tactical side of business, something leaders delegate while they focus on the perceived “bigger” issues. This idea is completely wrong. Execution is not just tactics—it is a discipline and a system. It has to be built into a company’s strategy, its goals, and its culture. And the leader of the organization must be deeply engaged in it. Innovation is a strong gift. It helps companies find new markets, new products, and new customers. Innovation alone, however, does not matter. Innovation requires focus, and part of that focus is execution or achievement. Ron’s Short Review: I just love the idea of curiosity and use it often to help myself and clients learn to listen better. Brian Grazer (Ron Howard’s movie producing partner) makes a great case for how intentional curiosity has helped him live a richer life. I did take a few notes but I think the book could have been written with at least one third fewer pages. I think the books “A More Beautiful Question” and “Learn or Die” have a little more meat on the topic.